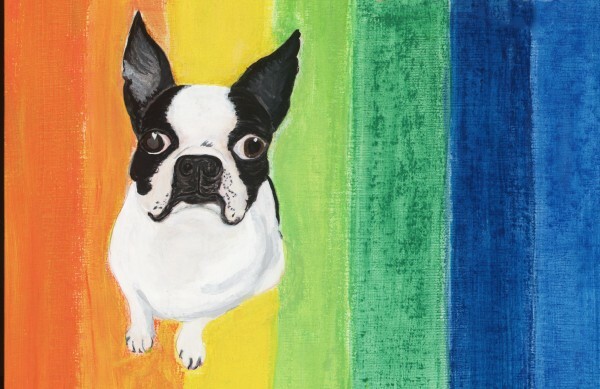 The Beverly Hills Mom » Woofstock 90210, PBS Summer Learning Event, and XOJ9 Full Spectrum are THIS Weekend! This entry was posted on Wednesday, June 22nd, 2016 at 10:59 pm and is filed under Artists, Arts, children, dogs, Events, fine art, Kids' TV, pbs kids, Summer fun. You can follow any responses to this entry through the RSS 2.0 feed. You can leave a response, or trackback from your own site. Thanks for the post. It is really good event idea about summer day event. It is nice idea. I appreciate this. I will make a video on this summer learning event. It will be more effective. On summer season the children’s get vacations and they wanted to enjoy them without any interference. The number of bestdissertation children are go their vacations with parents or join summer camps where they learn new things for development of technical skills. Basically giving us about educational methods and great concepts I ever seen here for the great college papers. Mostly giving us someone to write my paper about great college papers and students making more essay topics always. I am very happy to visit in the post. In the post is very interesting and informative for me. 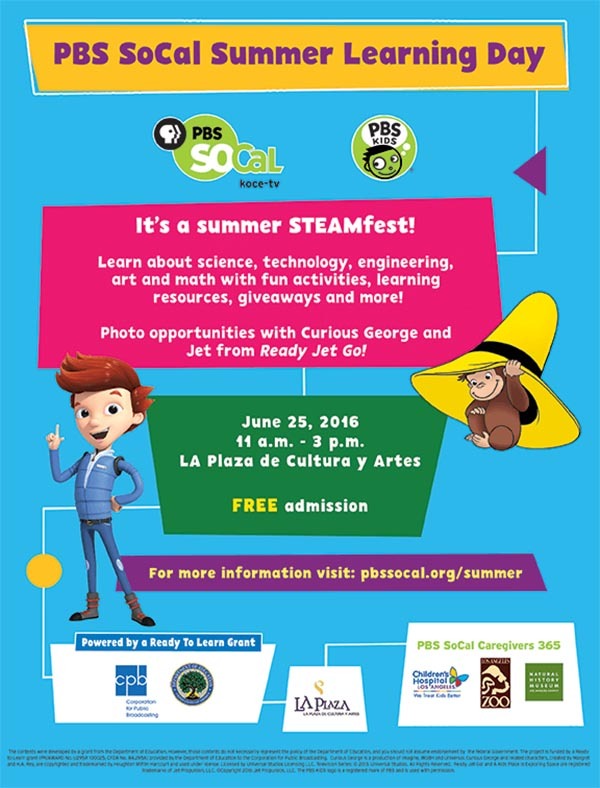 PBS Socal Summer Learning Day is very helpful for the student. I really like to it for here. So many wonderful family events! 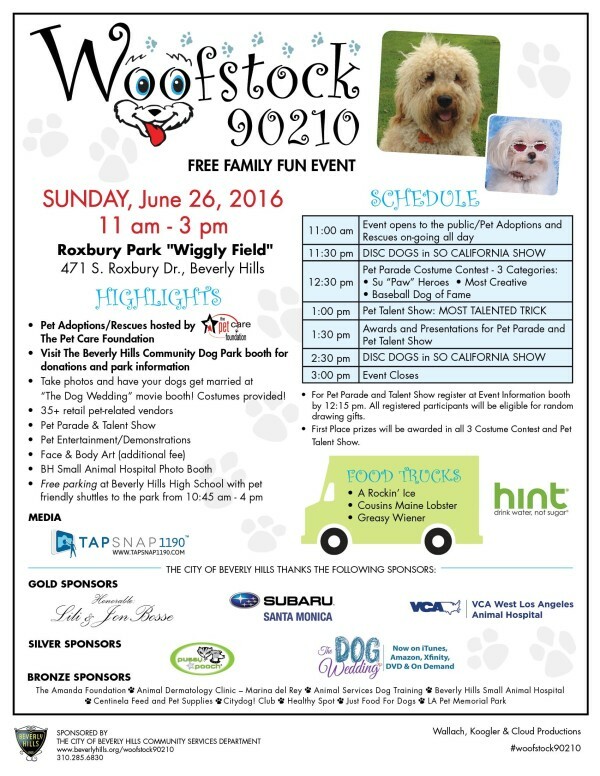 I can't believe that I can bring my dog as well. The little Fluffy would be happy to go! I wish I know about this event sooner. It sounds amazing!